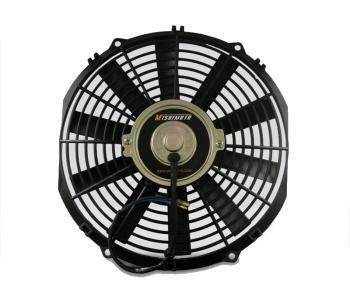 Mishimoto Radiator Fan UNIVERSAL - MiataRoadster - Stay tuned with MiataRoadster! 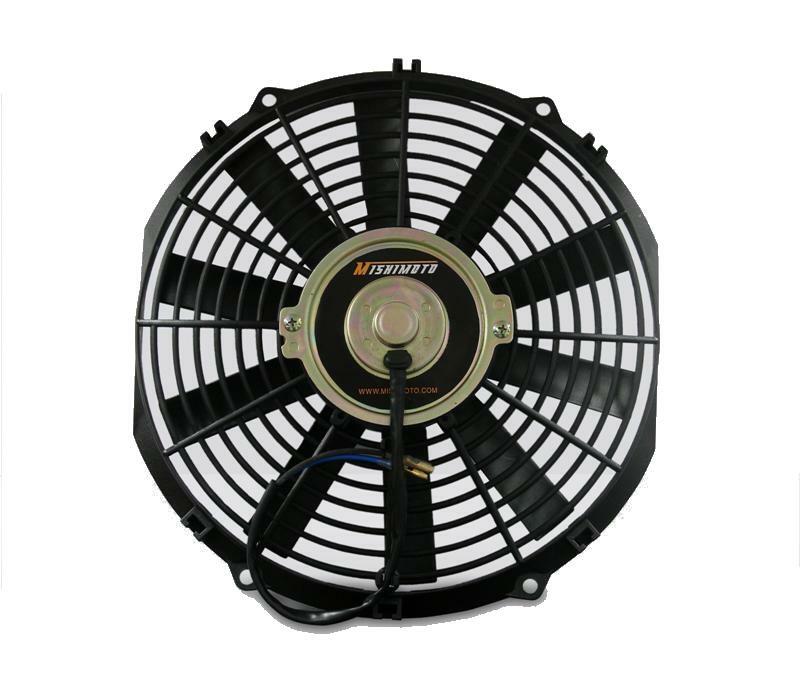 The Mishimoto Radiator Fan can be used as an upgrade to the OEM fan for more efficient cooling or fitment issues with aftermarket products. With the Mishimoto Radiator Fan’s slim design, the fan can easily be installed flush against a radiator. Available in 10”, 12” and 14” Applications.